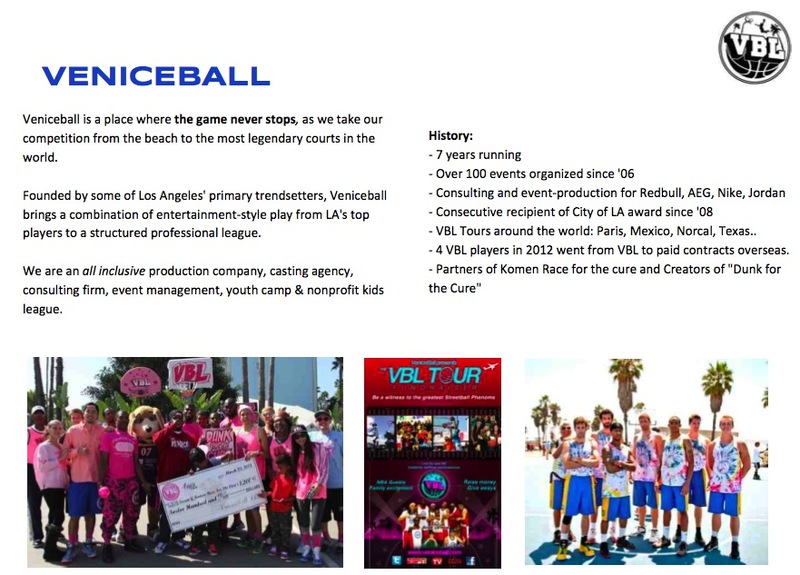 VeniceBall also offers great visibility for brands to get some amazing exposure globally. We also present the KVBL natural Leaders camp, a community base Non Profit Organization >>> Parts of all proceeds raised through VBL efforts will create more FREE camps for our youth and events for everyone to enjoy! Welcome to a new era of basketball and entertainment!